Stockholm, Sweden, 15 of June, 2017: Wiraya, the market leader for mobile customer activation, today announced its latest agreement with Wunderino to expand their cooperation into player activation. Having delivered notable results in converting both new and re-activating lapsed players, Wiraya has been entrusted by Wunderino to implement a communication program that target players who never make a second deposit. Using Wiraya’s customer activation technology Wunderino will be able to significantly increase player activation and build customer loyalty, by specifically targeting first time depositors with a tailored activation message, at the right time and in the right channels, automatically. 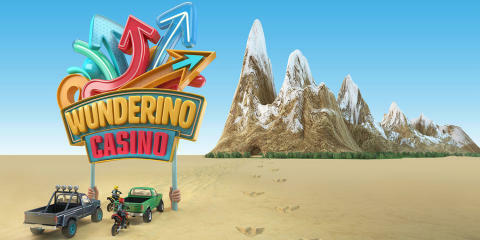 Wunderino was launched in the spring of 2016 by i-gaming veterans with the aim to offer more than just a “regular” casino offering. By focusing on a great mobile experience coupled with great and innovative rewards, Wunderino has established itself as Germany's leading mobile casino.